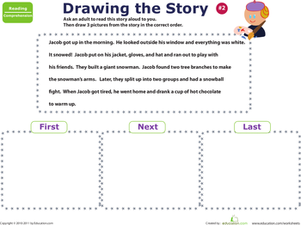 This one page printable features the Hanukkah story for kids in a very short version. 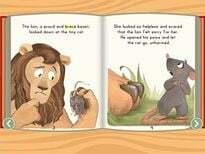 Read it aloud to your child over the holidays to introduce him to the reason people celebrate Hanukkah. 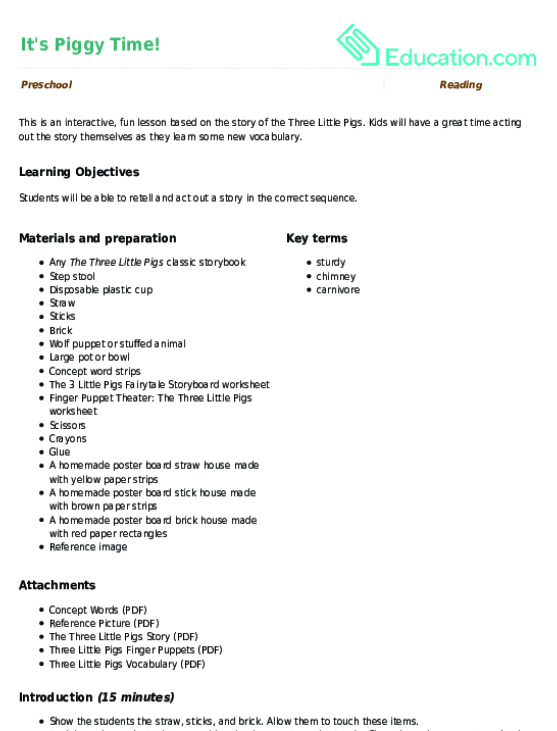 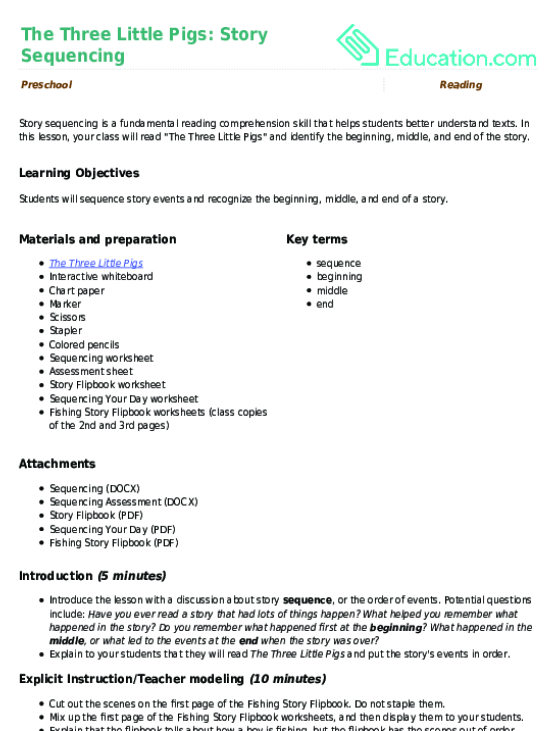 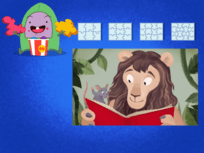 In this lesson, your class will read "The Three Little Pigs" and identify the beginning, middle, and end of the story. 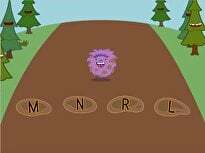 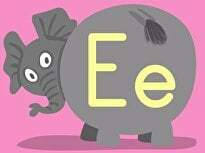 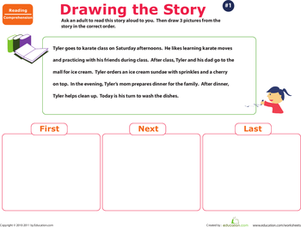 This is an interactive, fun lesson based on the story of the Three Little Pigs. 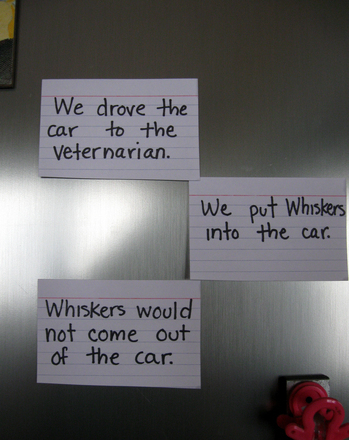 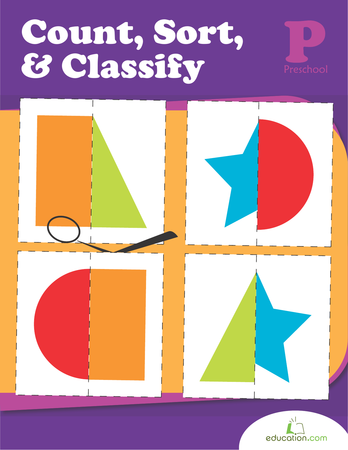 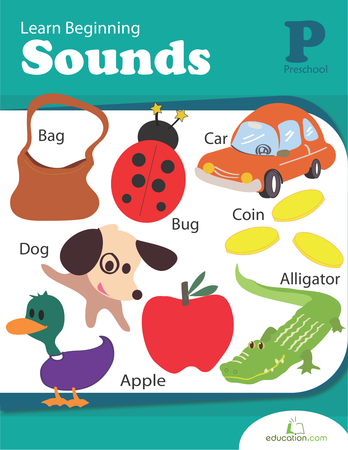 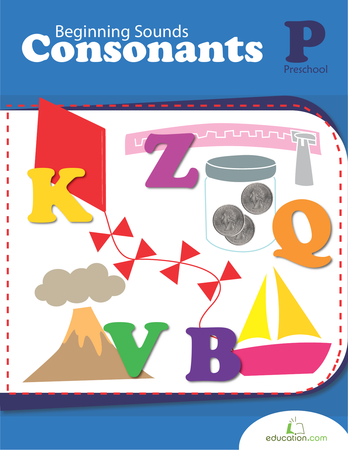 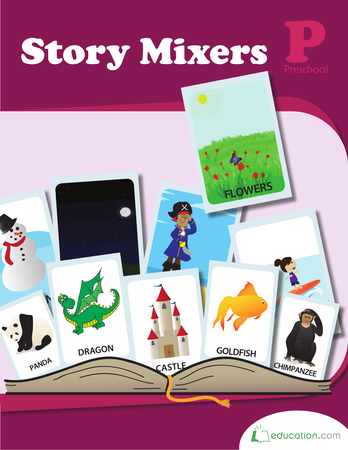 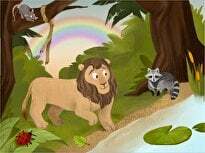 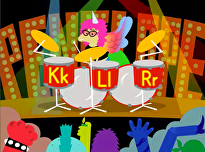 Kids will have a great time acting out the story themselves as they learn some new vocabulary.